The first full-length PaganFolk album EVER produced by SteveSic AND Jenny TOGETHER way back in 2004! 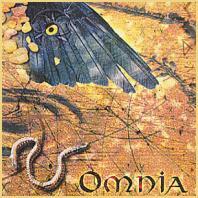 OMNIA's album "PRAYER" is pure PaganFolk Musick, acoustic and fresh. 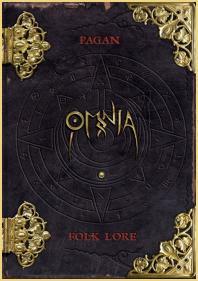 Full of OMNIA's signature style Pagan compositions that have been drawn straight from the Earth itself! We are proud to announce that finally: here it is!! - "really the best album they have EVER made"
- "an absolutely BRILLIANT concept album!" 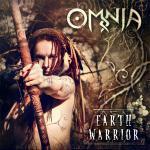 - "EARTHWARRIOR" is really special for ALL OMNIA fans, old AND new"
- "the ARTWORK is stunning! Jenny is so beautifull!" - "I just can't stop playing it"
"Musick and Poëtree" has a very special, fresh new sound combined with a more "old school" attitude, true to the original roots and concepts that started OMNIA in the first place. Time is running out for this crazy world filled with human-monkey madness and OMNIA Musick and Poëtree adresses this problem and offers solutions as well as comfort for the other monkeys. Musick and Poëtree is a unique new concept, namely a "2 disc-album" (2 discs = 1 album). 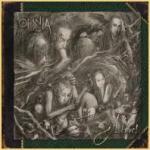 On this album, OMNIA dared to reveal more of the musical spectrum available to them by exploring an even larger variety of many different musical styles making "Wolf Love" an extremely captivating and enigmatic album. 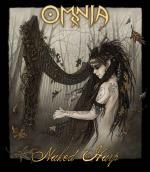 As you know OMNIA 's PaganFolk music cannot be captured in just one genre, but now, by the sheer diversity of all these new songs, "Wolf Love" gives the impression of having been made by not just one, but many different bands. With moods swinging from "happy feel good" through "deeply melancholic" to "defiant and loud". 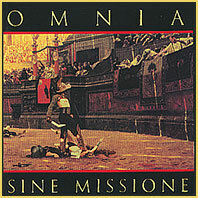 "Wolf Love" is definitely one of OMNIA's most diverse albums. 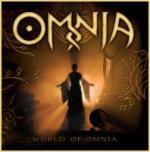 The CD 'World of Omnia' is like a best-of album but including new songs and new versions of our finest older works. 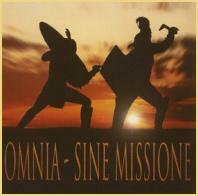 Take a journey through OMNIA's history. 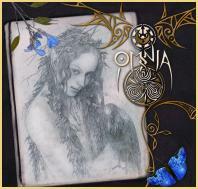 This album best represents Omnia's unique blend of Paganfolk and poetry. 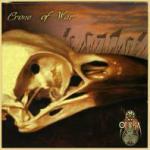 From dramatic start to fragile finish, this CD is crammed with poetic rantings by the likes of Shakespeare, Edgar Allan Poe and Steve Sic, a host of international guest musicians and a Digipak with a booklet whose pages are filled with illustrations by none other than Tolkien artist Alan Lee. 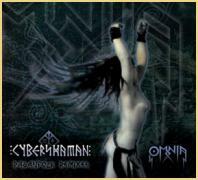 Labeled as a 'genre defining album', this CD clearly illustrates what PaganFolk is all about. Many of the tracks have become live favourites among audiences from all over the world. 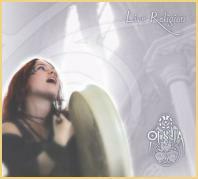 The first studio album to feauture Jenny's Hurdy Gurdy and containing songs like the hit "Etrezomp-ni Kelted", this CD is a must for all lovers of PaganFolk!